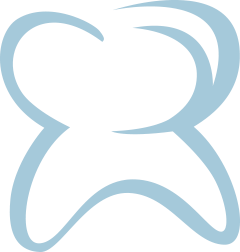 At Kakaris Family Dentistry, our team is dedicated to you and your family's dental health. We welcome you to stop by and check out our facilities and meet our staff. We look forward to working with you! We are proud to have served patients in our community for over 20 years. Through continuing education and state-of-the-art equipment, we are able to offer you and your family the highest level of dental care. Whether you are a longtime valued patient with updated contact information or a new patient, you can now complete your medical information forms before getting to the office. Please print the forms upon completion and bring them to your scheduled appointment with the Kakaris Family Dentistry team. Eighty percent of Americans over 35 have gum disease. It can range from simple gum inflamation to serious disease that results in damage to the bone.